Apple is currently rumoured to release three new iPhones in 2019. An updated iPhone XS, XS Max, & XR. USB-C = Not this year, hopefully in 2020. Apple has pushed itself into a corner when it comes to naming the new iPhones. They appear to have dropped the number naming convention in the past two years. 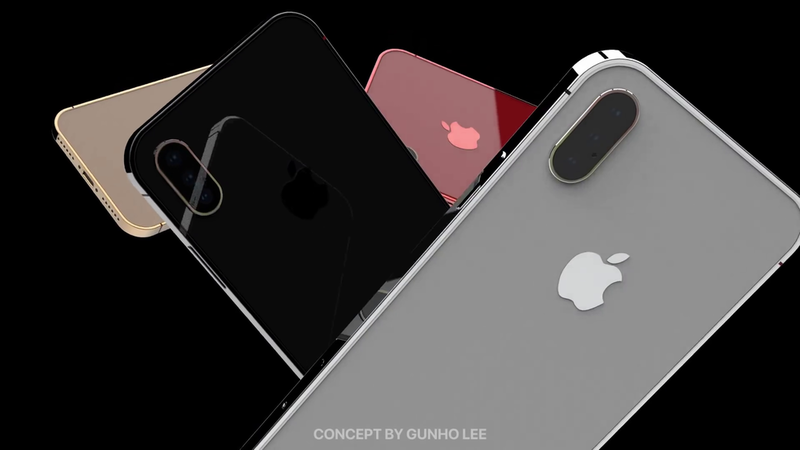 Could This Really Be What The 2019 iPhone Looks Like?